For some of us, the Memorial Day weekend means returning to outdoor cooking. If you are looking for some inspiration for your holiday BBQ menus we might have a book for you. Here are a few of the barbecue books from our cookbook collection which can be found on the main floor. Collects over one hundred barbecue recipes from the grilling company, including such offerings as grilled oysters, Korean beef barbecue, jerk-spiced ribs, and Greek seafood salad. Features recipes for barbecuing meats and vegetables, along with recipes for marinades and rubs, including such options as cedar plank salmon with herb dressing, rib eye steak Tuscan style, caramelized bananas, and short-rib burgers. The pitmaster, national barbecue cookoff judge, and curator of the world’s most popular barbecue website debunks the myths that stand in the way of perfect outcomes and reveals all the secrets every successful griller needs to know, from which wood chipsto use to which equipment to choose. A guide to grilling and barbecuing features a wide variety of kitchen-tested recipes for meat, poultry, seafood, vegetables, and pizza, including such regional specialties as Texas smoked sausages, Alabama BBQ chicken, and Kansas City sticky ribs. The barbecue grill master teaches the art and technique of grilling, offering advice on butcher cuts, fuels, and fire along with techniques for mastering temperature and doneness, and includes a collection of globally influenced recipes. Looking Ahead for Your Next Book Club Pick: Why Not a Cookbook? We’ve all heard suggestions about pairing the books you read for your group with foods you can enjoy during your discussions. How about choosing a cookbook as the book for one of your meetings? Members can agree to try one or two recipes during the month and report back on how the dishes turned out. Discussion could cover the usefulness of the chosen cookbook, if the directions were clear, if there were pictures, if anything new was learned and so on. Each member might agree to bring a sample of a successful dish for everyone else to try. But which cookbook? Let Readers’ Services help to make your cookbook discussion possible. We can obtain enough copies of all of the cookbooks mentioned here, as well as many others. If this idea sounds appetizing (pun intended!) to you and your group please do not hesitate to discuss it with us next time you visit the library or just give us a call! Ina Garten, Food Network star, takes easy a step further, sharing her secrets for pulling off deeply satisfying meals that will appeal to almost anyone. Recipes include: Dukes Cosmopolitans, hot smoked salmon, lobster & potato salad, elegant slow-roasted filet of beef with basil parmesan mayonnaise and show-stopping seared scallops & potato celery root puree, sticky toffee date cake with bourbon glaze and salted caramel brownies. A noted chef examines eighteen foods which he considers “heroes” because of their positive effects on health, from olive oil to high quality meat, and shares healthy seasonal recipes–many from Spanish cuisine–and cooking techniques. Presents more than one hundred accessible recipes that are organized in accordance with everyday needs and special occasions, in a volume that places an emphasis on fast preparation and features tips on stocking a pantry. Collects recipes from the famed Bouchon Bakery, including chocolate eclairs, cherry-whipped cream doughnuts, poached pears, and sourdough boule. A mouthwatering collection of the simple-but-scrumptious recipes that rotate through Ree’s kitchen on a regular basis, from perfect pancakes to honey-plum-soy chicken, from cowgirl quiche to blackberry chip ice cream. Some people say you can only learn to cook by doing. So Adam Roberts, creator of the award-winning blog The Amateur Gourmet, set out to cook in 50 of America’s best kitchens to figure out how any average Joe or Jane can cook like a seasoned pro. Cupcakes or pies? 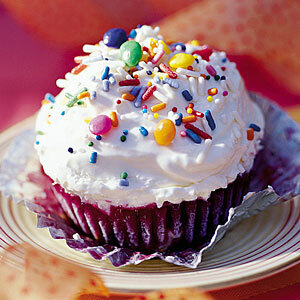 Reports from food trend watchers suggest that pies will take over the spotlight from cupcakes this year. Yes, pies can be sweet or savory, filled with seasonal fruit or custard, or be ‘baked’ in the refrigerator as an homey ice box pie. But what about the sweet little cupcake? It is that perfect single -serve size that reminds us of childhood. Cupcake devotees have opened restaurants and bakeries featuring the paper-clad treat. But The New York Times reported that similar establishments are now featuring pies. Perhaps the cupcake is relinquishing its place of honor. If you feel that you must have the ‘best’ pie selection, take a look at these restaurants reputed to serve the finest. Syosset Public Library’s cookbook collection can satisfy your cravings whichever way you choose: cupcakes or pies. And you can find plenty of recipes and decorating ideas online for cupcakes. 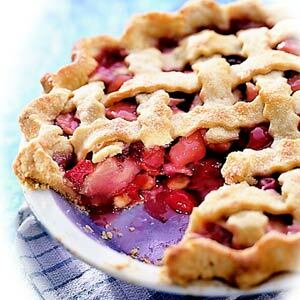 You might have missed National Pie Day (January 28) but you can still try a new recipe. I am not taking sides on this issue! I love to fill a pretty plate with a selection of decorated little cakes. And I cannot imagine Thanksgiving without pumpkin and pecan pies, nor would a summer BBQ be complete without a chocolate pudding pie. 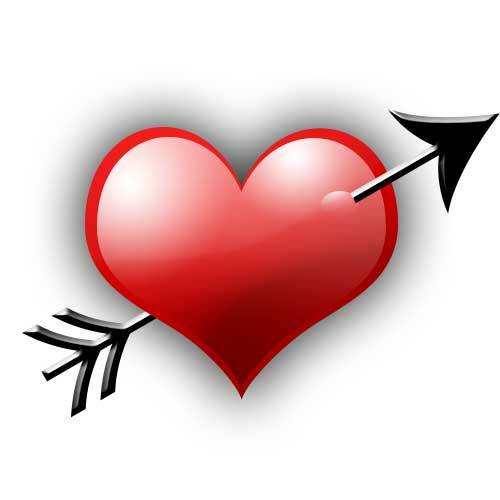 So…I will make some red velvet cupcakes with snowy white frosting and a Hershey kiss on top for Valentine’s Day. 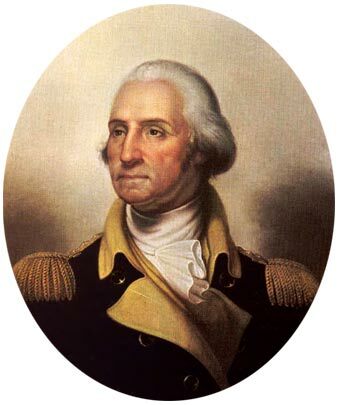 And then I will make a sour cherry pie to celebrate George Washington’s birthday. The Lacuna by Barbara Kingsolver Kingsolver takes us on an epic journey from the Mexico City of artists Diego Rivera and Frida Kahlo to the America of Pearl Harbor, FDR, and J. Edgar Hoover. The Lacuna is a poignant story of a man pulled between two nations as they invent their modern identities. Emeril 20-40-60: Fresh Food Fast by Emeril Lagasse Long day at the office? In a hurry to get the kids to soccer practice? Hungry for more than just a sandwich? With Emeril 20-40-60, even if you’re short on time, you don’t have to sacrifice getting a freshly prepared, satisfying meal on the table.